The Thursday Mornings Women’s Drop-In group is going through a video series called Future Family by Andy Stanley from 9:30 – 11am, Thursday mornings at Westheights Church. We will be meeting in the lower level of the church, in the Sun Room. Please join us for this great study. If you have any questions, contact Cindy Jantzi. While some of us loved our ‘growing up’ years, others of us couldn’t wait to move out and start fresh. Either way, we want our Future Family to be a step up from our families of origin. Most of us want something better for our children. 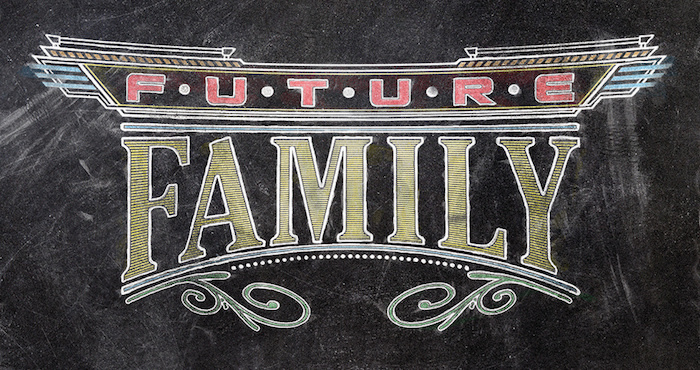 When it comes to family, what does a preferred future look like?